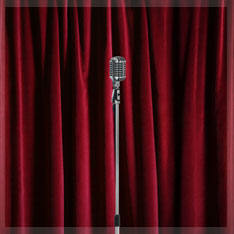 MC Sydney offers experienced MC's for all occasions. Our MC's will meet with you personally prior to your event to develop a plan that you are comfortable with to ensure everything is covered for your special occasion. 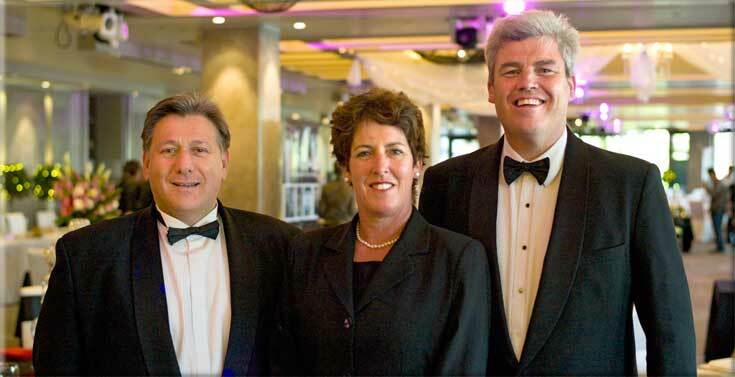 With many years of experience in all types of events from weddings to gala balls and corporate launches, our MC's Greg, Peter and Caroline will ensure smooth sailing in all weather. To find out more about each MC, click on their image above, or to make a general inquiry, click here.